I'm so excited to share with you my very first blog post on my new website! 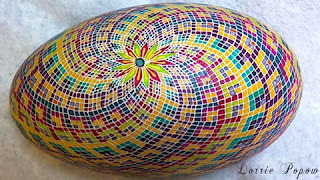 Ironically, although this is my first blog post, the pysanka that I made is a design that I've done many decades ago. I call it the windmill design, although you can call it anything you want. 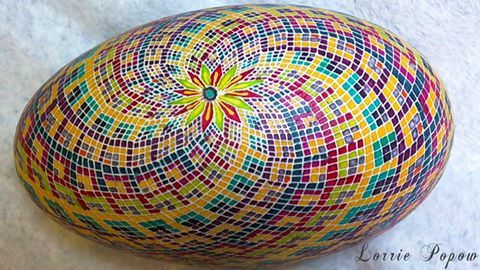 It creates a pretty swirl design around the egg, and adds a lot of interest to your decorated egg. And here is the link to my YouTube video showing how to make this egg. Enjoy!